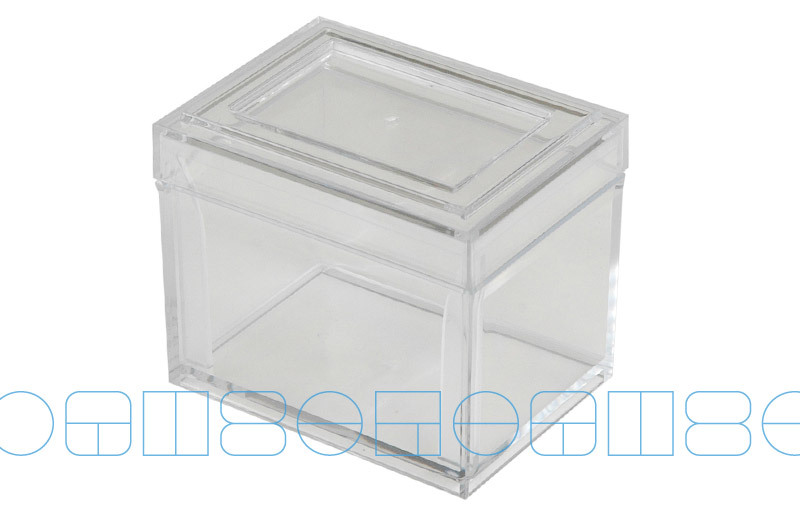 Injected in crystal transparent polystyrene, thoses boxes may be stacked, their size being multiples from one another. 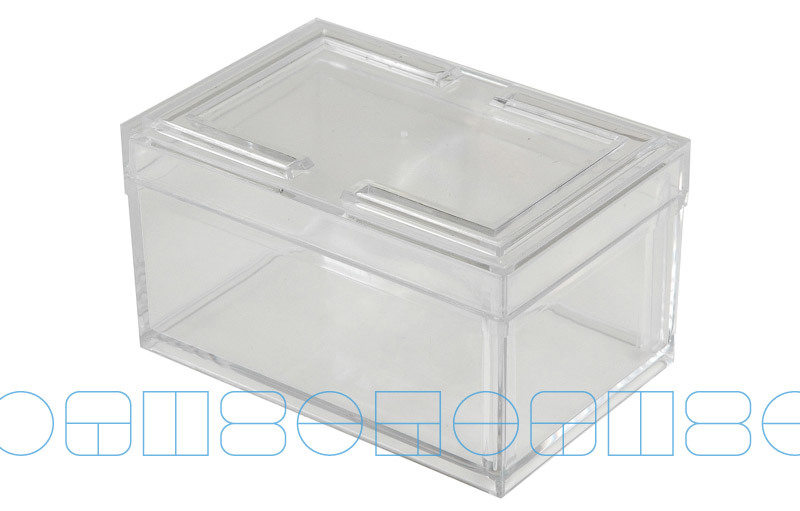 They come with an inside label holder, except LAB 6. 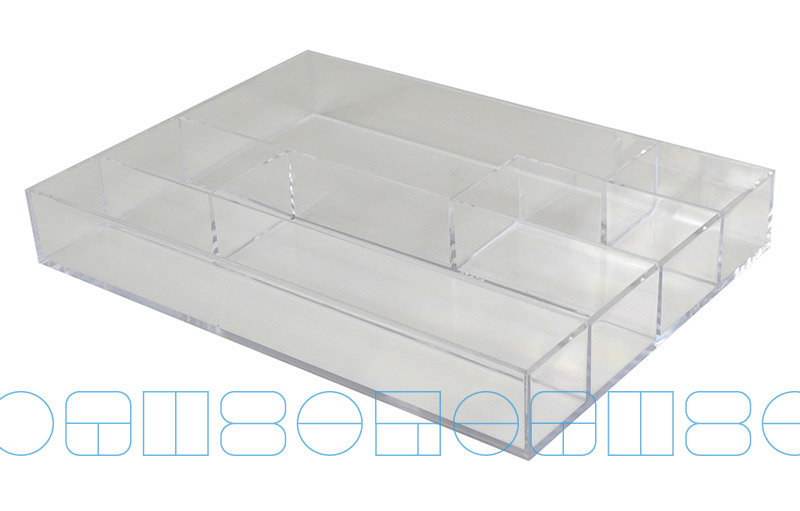 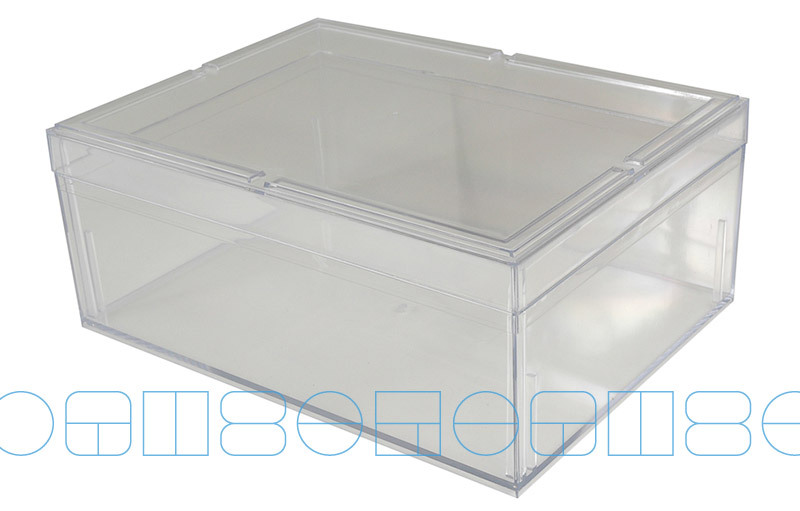 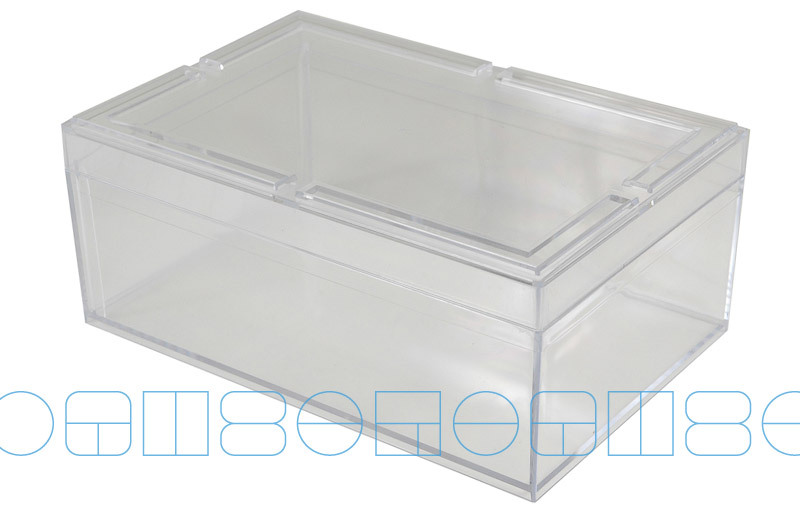 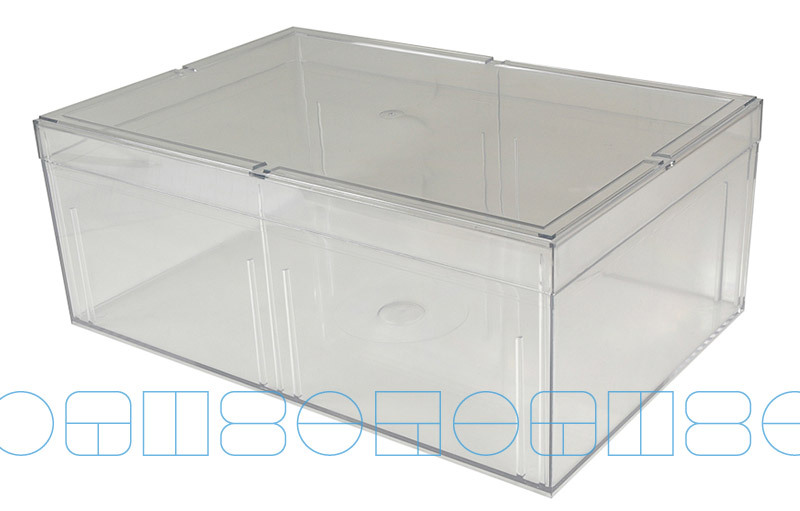 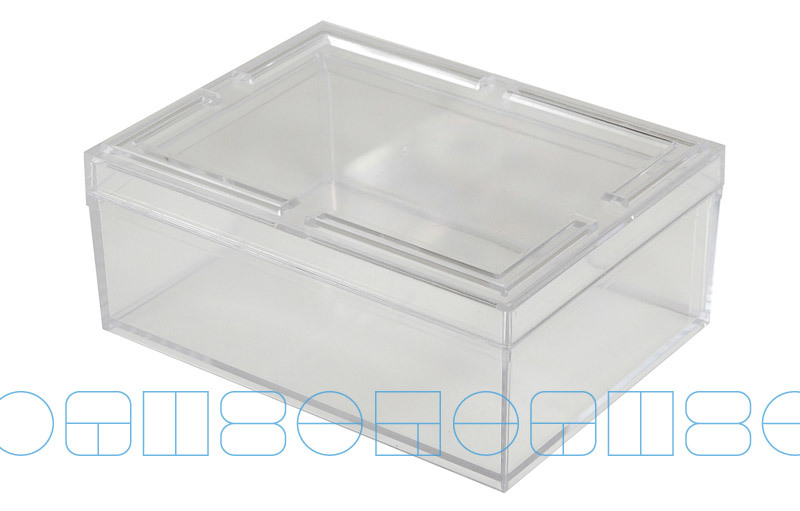 LAB 5 and LAB 6 boxes may hold one or two trays, placed on walls reinforcements.Those trays are composed of six uneven and fixed compartment.